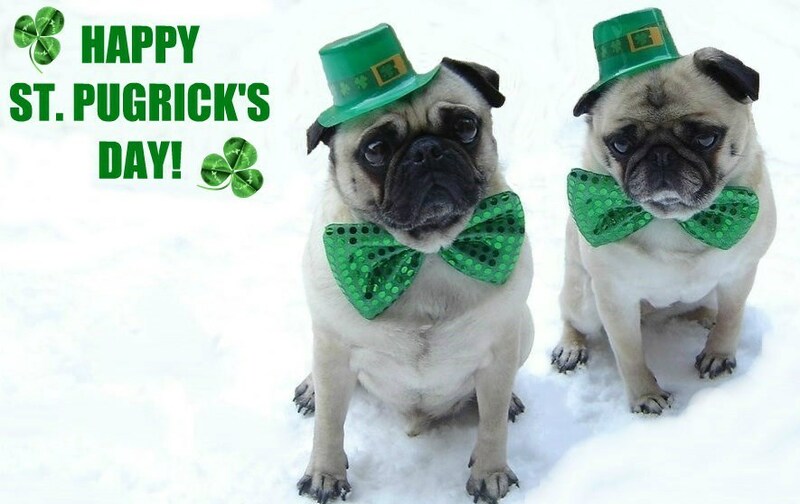 Pug St. Patrick's Day (St. Pugrick's Day). . HD Wallpaper and background images in the Animal Humor club tagged: pug patrick dog pets costume funny cute patrick's animals puppy.